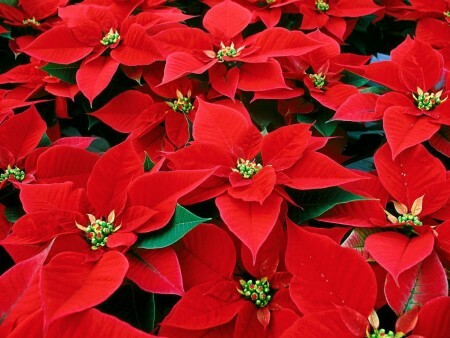 Deep scarlet and green in colour, the Poinsettia is December’s birth flower and a popular decoration for Christmas. Made up of clusters of red leaves, the ‘flower’ sits in the centre. Originating in Mexico and used by the indigenous people for its fever-reducing qualities and reddish dye, the Poinsettia naturally flowers in autumn and winter, and grows best in warm climates. In Australia, the Poinsettia is made to flower during summer by placing it in a darker position and mimicking the short winter days. Keep your Poinsettia in a warm spot, protected from wind and frost, with about 6 hours of indirect sunlight.